The cost of development land is increasing at an almost exponential rate in Ireland. A combination of the help to buy scheme and the loosening of the Central Bank’s mortgage deposit rules is expected to increase demand from first time buyers and consequently encourage developers to commence new housing developments on a grander scale that that which has been seen in recent years. Brownfield and infill sites have seen large increases in value due to aggressive bidding processes and have produced some limited, if speculative, development with rewarding returns. The average cost of building a home in Dublin is approximately €300,000. With the current average monthly residential rents rising quarter on quarter, it is key that more apartment/multi-family style developments come on stream. This type of development is what is sorely lacking in the market at present. Ireland has one of the highest build cost per unit in Europe. The aim of the Rebuilding Ireland plan is to reduce development costs to €200,000 per unit thus reducing house prices and providing affordable units for buyers. To do so will involve re-modelling building methods. Any such change will need to be capable of replication at scale across a wide variety of sites. Currently there is no established method of calculating build costs but the International Construction Measurement Standards Coalition has been launched to address this. Its aim is to create a standardized method of calculating build costs across jurisdictions to create clarity on the base costs and to allow for country specific variations. It’s introduction is to be welcomed and would help shed some much needed light on why multi-family developments are so expensive to build here compared to the rest of Europe. This will most certainly assist with the Rebuilding Ireland aim of reducing development costs but as ever the question is how long will it take to get the information needed to resolve the ever worsening housing shortage. Residential development land value in Dublin rose by 14 per cent last year and is forecast to grow by a further 15 per cent in 2017, according to a new forecast. The Society of Chartered Surveyors Ireland’s (SCSI) latest survey indicates that prime office and retail rents in the capital will likely increase by 7 per cent this year. 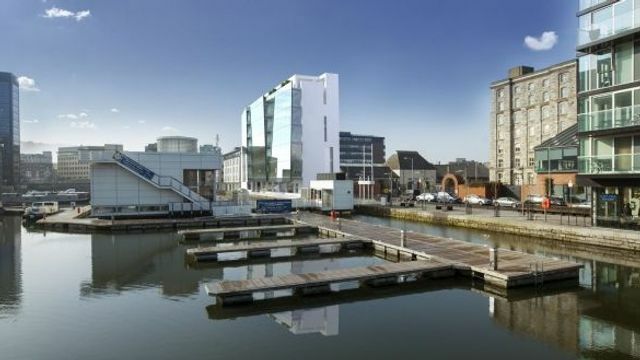 Moreover, the value of office development land in Dublin is forecast to rise by 12 per cent in 2017 after recording 17 per cent growth in 2016.